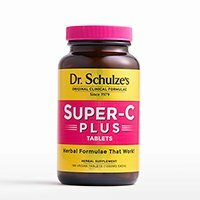 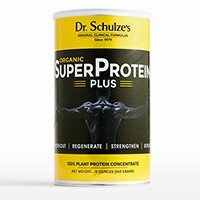 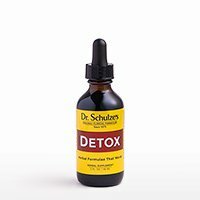 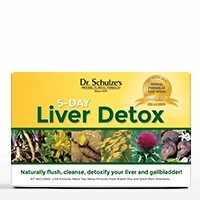 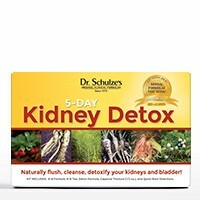 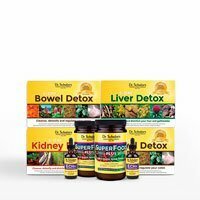 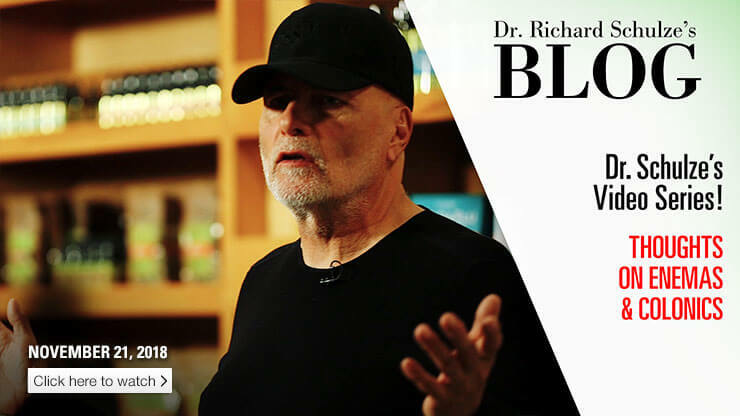 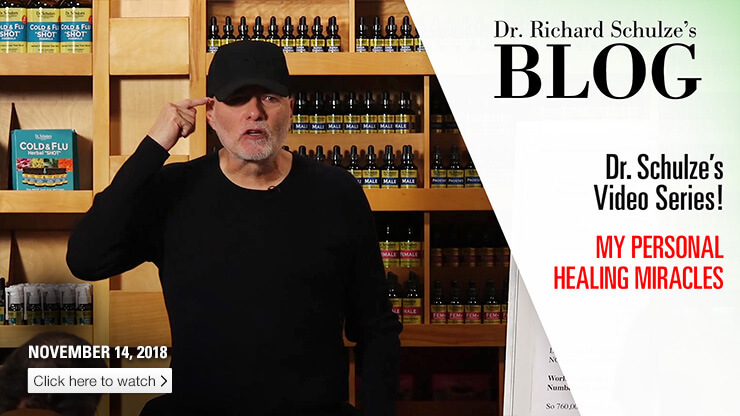 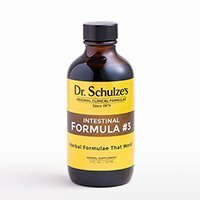 This week, Dr. Schulze talks about his 5-Day LIVER Detox and its impact on his patients' and customers’ emotional health. 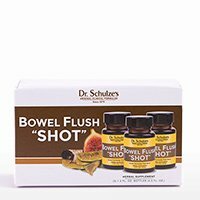 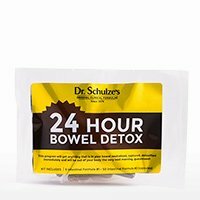 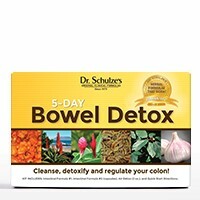 This week, Dr. Schulze shares his thoughts on enemas and colonics, and keeping your bowel healthy and clean! 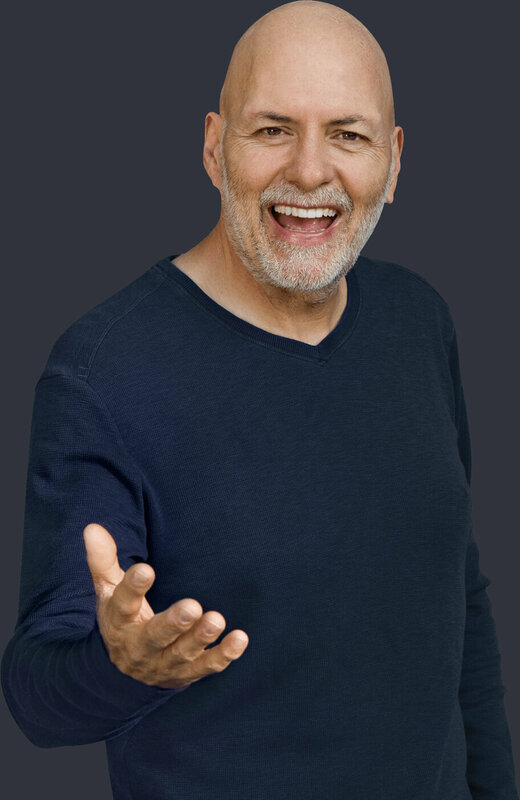 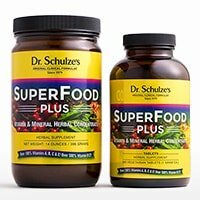 This week, Dr. Schulze talks about his personal healing miracles, and the impact of positive thoughts on your health. 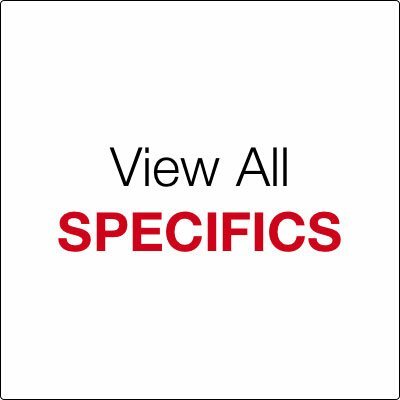 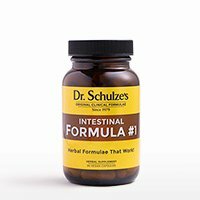 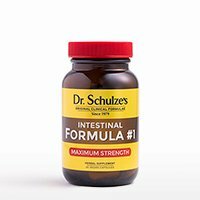 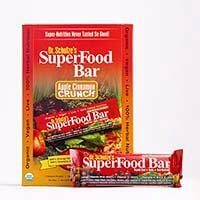 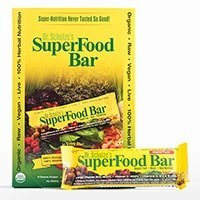 This week, Dr. Schulze talks about the BEST probiotics to rebalance your intestinal flora. 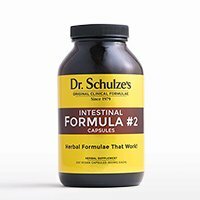 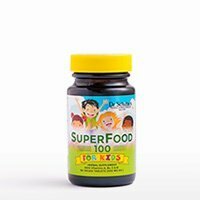 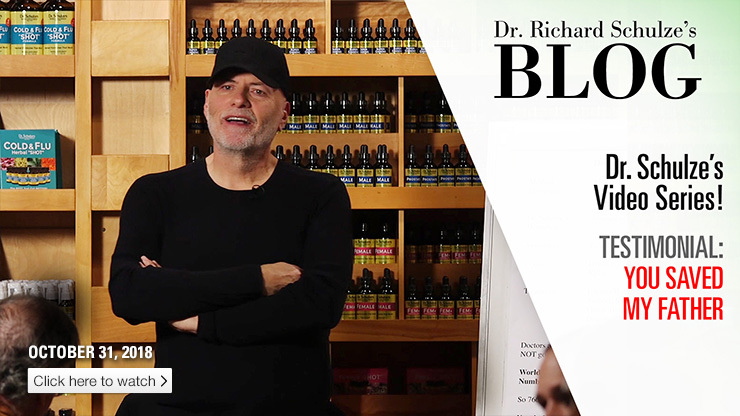 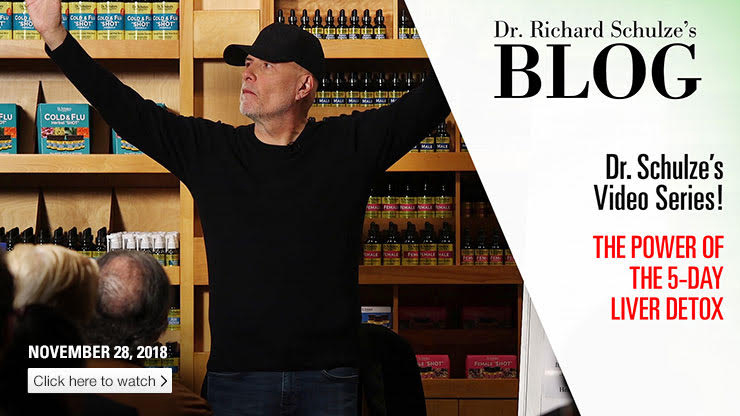 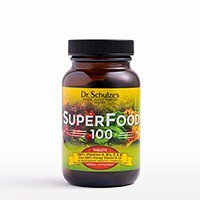 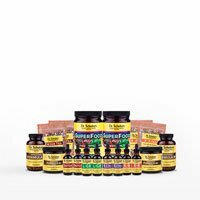 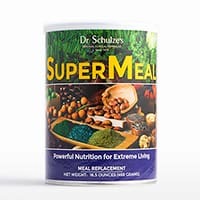 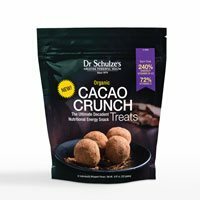 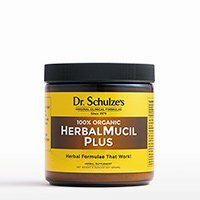 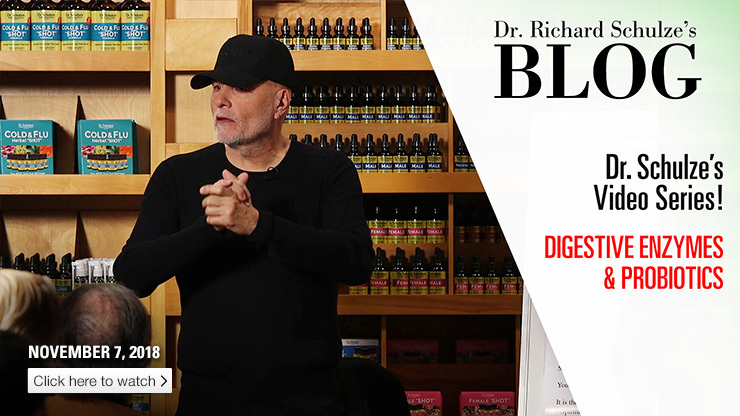 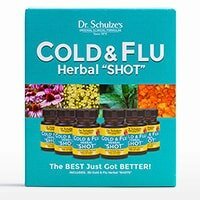 A customer shares a powerful story about how Dr. Schulze’s empowering wisdom and potent herbal products saved his father’s life.